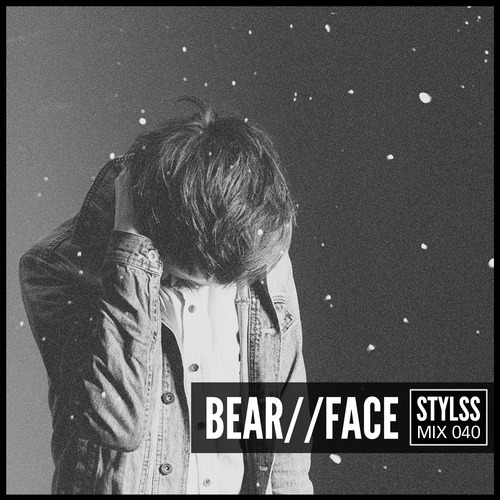 GET HYPED WITH BEAR//FACE FOR STYLSS Mix 040 !!! To celebrate our 40th installment of the STYLSS Mix Series we invited New York via Ireland experimental emotional producer Ciaran McDonald aka BEAR//FACE to join us. Specializing in post-r&b, He put together an on the fly mix of super hype songs he’s really into right now, plus a few unreleased tracks you probably haven’t heard yet. Ingredients: Phone, Ear, Ability to hear and relay information coherently. Step 1: Pick up phone. Step 2: Dial number of your favourite pizza place. Step 3: Tell them what you want. Step 4: Wait for pizza.
? & Carling Ruse – ??? ?